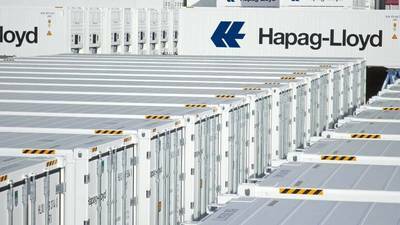 Announcing further investment in container fleet, liner shipping company Hapag-Lloyd has ordered a total of 5,750 refrigerated containers (reefers) of the latest generation – including 5,000 x 40-foot and 750 x 20-foot units. In addition, 1,000 of the new containers are equipped with “controlled atmosphere” technology, which allows various types of fruits and vegetables to be transported for longer periods of time while maintaining a consistent quality. In addition to temperature-sensitive goods – such as fruits, vegetables, meat and fish – Hapag-Lloyd also transports other high-value products in reefer containers, such as pharmaceuticals. 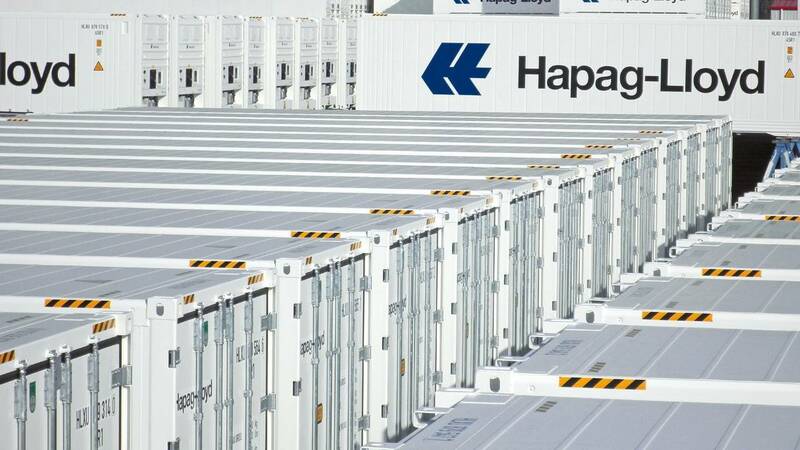 Plans call for the new refrigerated containers to be delivered beginning already in October and to be gradually integrated into the existing container fleet. The new order accompanies the delivery of five new 10,500 TEU vessels, which Hapag-Lloyd ordered last April. The new containerships of the Valparaíso Express class are currently being built in South Korea and are scheduled to incrementally go to sea between South America and Europe beginning in late 2016. Each of these ships boasts an especially high reefer capacity of more than 2,100 units. Together with the cooling-technology specialist Carrier Transicold, the liner shipping company is currently testing a new generation of refrigeration equipment. These use the eco-friendly natural refrigerant carbon dioxide and, in the long run, could replace the chemical refrigerants now standard in the sector.